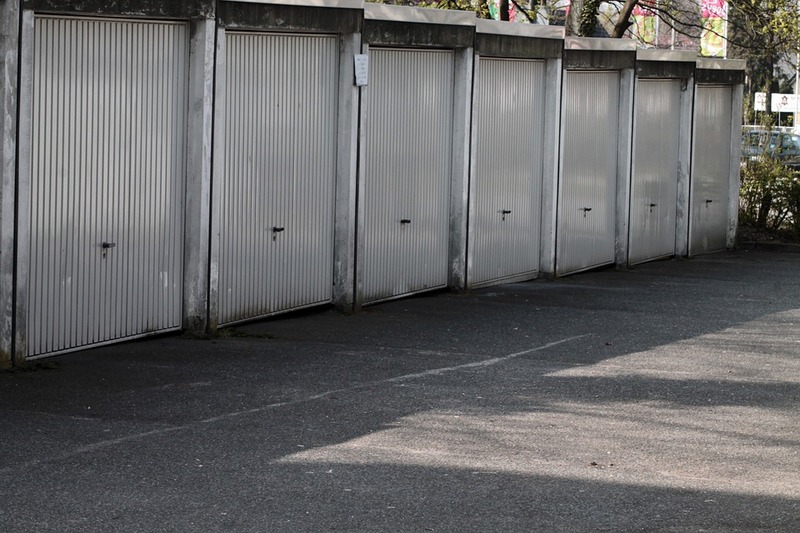 Many garages suffer the fate of being neglected and become messy. However, if you think about some organisational issues and put together some targeted projects, you can boost the use you make of the area and bring it up-to-date. You might enjoy investigating storage solutions, and if you insulate the garage, you can spend time there even in the coldest months. By carrying out some DIY projects, you can create the garage area of your dreams. 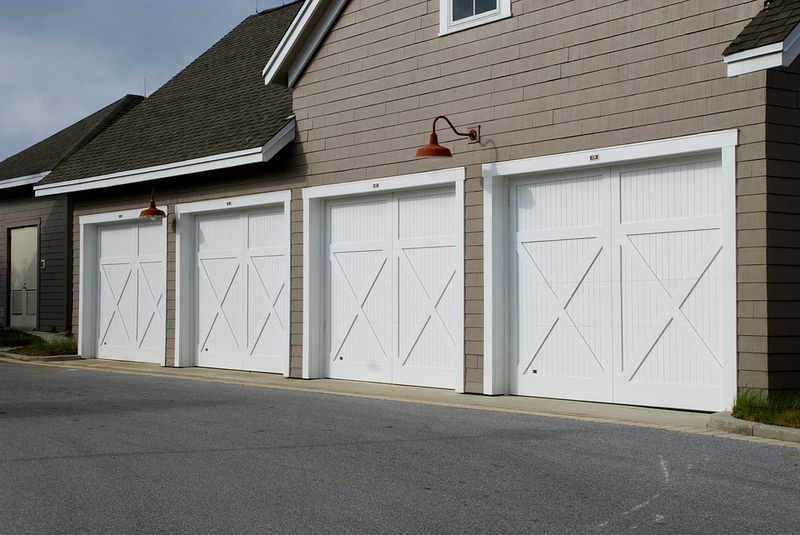 Here are five suggestions for making the most out of your garage. This is a DIY project that will see you making better use of your garage’s area and getting items off the floor. The materials you need will be cheap and readily available, and you will be able to create new storage space for seldom-used items such as holiday decorations. You can make a simple tool rack with just a saw and two boards. Use pegboard or similar for smaller tools. If you have a large amount of tools, look into appropriate garage shelving; it’s possible that a hinged pegboard solution or rolling pegboard caddy will be right for you. A DIY foldable work bench that is mounted on a wall can help provide a workspace in a garage that is on the small side. It not only looks after your tools, but this Garage Shelving also supplies project space on an as-needed basis. It doesn’t cost a fortune to make better garage shelving. PVC drawer organisers, a sheet metal work bench cover and custom storage items can all contribute to the goal of making your garage an improved space for DIY. You could also build personalised garage storage shelves for under £40 or make a garden tools storage unit out of an old filing cabinet. You might even decide to go all out and use the entire wall space for a comprehensive storage system. This can hold items such as all of your tools, your ladder and your garden hose, to name just a few. This project works well because you can customise the space according to your storage needs.